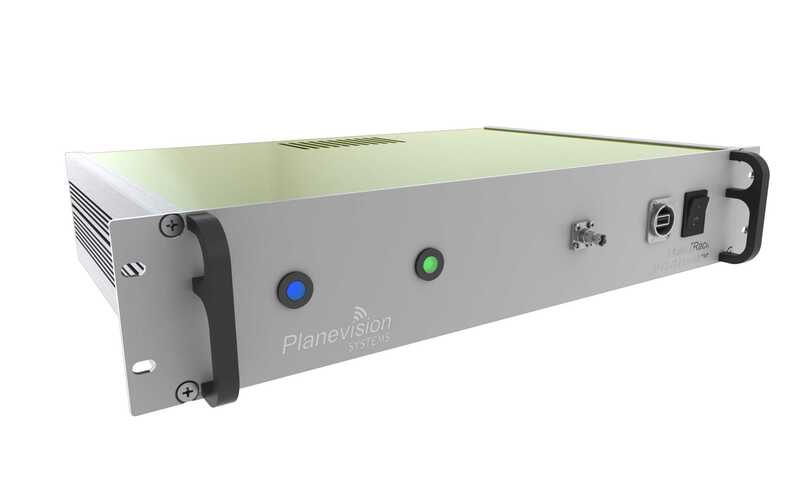 Planevision Systems designs and manufactures advanced ADS-B receivers, antennas and accessories for professional applications. For industrial, corporate and defense customers we offer a number of comprehensive and customizable ADS-B receiver solutions with extended service scopes. You will find more informations about these offers on this page. Please send us an e-mail via the Contact Box if you have specific interests, for a quote or if you are a reseller. 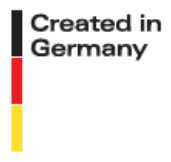 Planevision Systems is located in the Hamburg area, Germany, close to Airbus Industries and Lufthansa Technik AG. 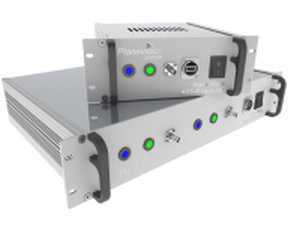 PlaneTRack ADS-B receiving systems are available in both 19″ standard-rack and 10″ mini-rack inserts. They are certified according to European CE regulations (EMC, VDE, EN60950-1) and compliant with ICAO Annex 10, Doc 9871, RTCA DO-260/A/B, Eurocae ED102/A and ED-129. 10″ inserts can also be ordered as 8.5″ desktop devices, also with underdesk mounting option. 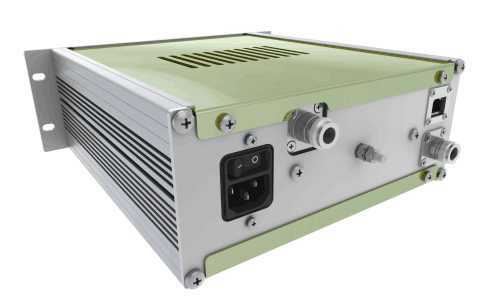 Options are available for AC or DC power supply, extended temperature range, SNMP control, airborne vibration/shock compliance (DO-160), extended warranty, component exchange services and others. 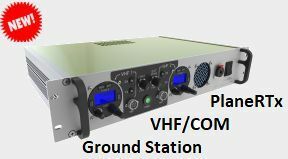 PlaneRTx is the perfect economical VHF/COM solution for small airports, heliports or operator offices. It houses standard aircraft VHF transceivers (Becker, f.u.n.k.e., TQ avionics, etc.) in a 19" rack insert, integrated with a power supply unit, antenna, microphone and headphone connectors. Many helpful options and accessories are available, e.g. 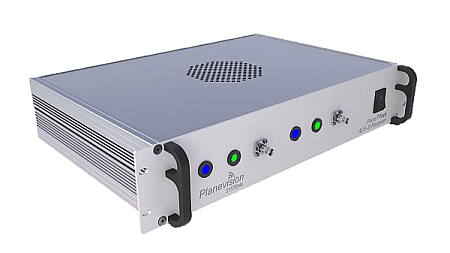 external speaker connector with built-in AF amplifier, battery back-up power jack with automatic fallback, line out signal for voice recorders, etc. 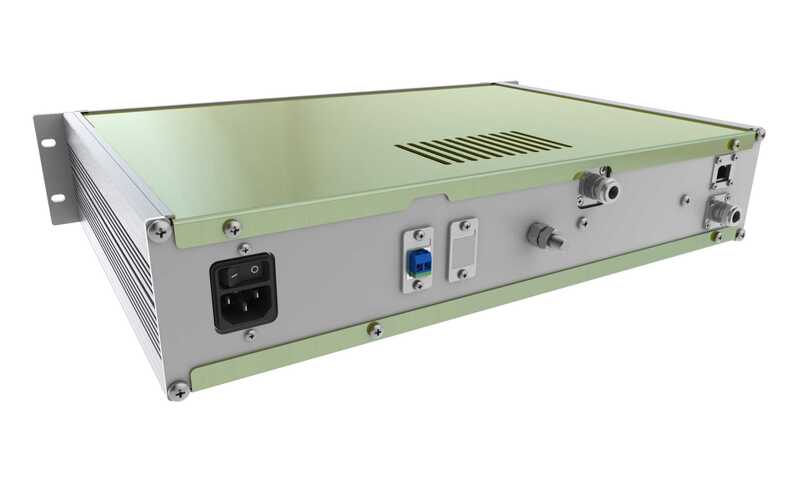 The Automatic Runway Announcement and Tower Frequency Repeater (ALIS) by EFB Systems is the unique solution for unmanned or remote airfield operations. It features automatic voice transmission over VHF radio and handheld VHF voice repeater equipment. Our B-FLARM ground station was delivered to an European ANSP, with direct Eurocontrol Asterix CAT021 output. From April 2019 on we will provide fleet and tailsign ADS-B compliance data on our new website adsb24.com. Register now! Service bulletin SB-506 was issued with regard to the GPS Week Roll Over, April 06, 2019. PlaneTRack Ground Stations are not affected. Our customer Schönhagen airport (EDAZ) has finally introduced RNAV (GPS) IFR procedures with the help of PlaneTRack multilateration equipment. 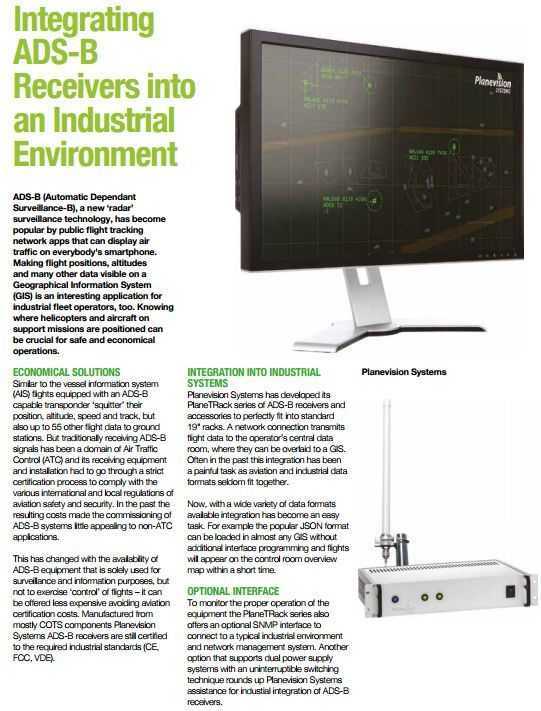 Want to establish an ADS-B reception site on a remote oil rig, tv tower or wind farm platform? Our receivers and antennas are available in land and maritime (rugged) versions and support remote control and trouble-free operations. 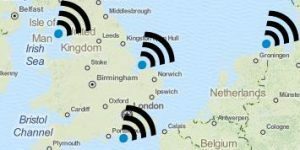 With our JetView-S virtual radar display software we offer a flexible solution to display ADS-B and Multilateration targets from multiple sites on Windows™ and Linux computers. 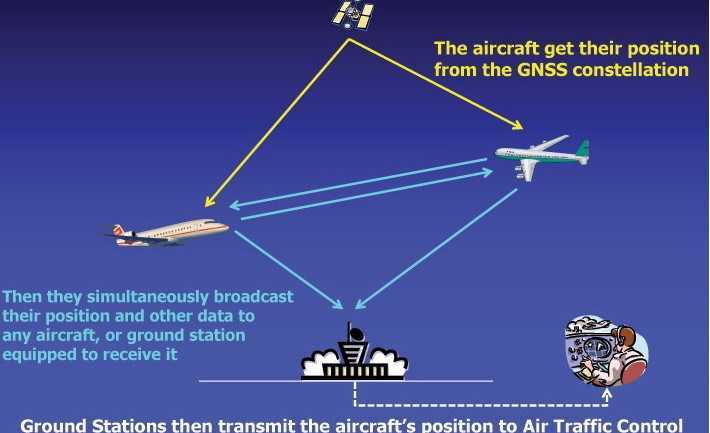 If you do not want to share your organization’s flight data with the public, but still have a need for ADS-B or Multilateration coverage, a private monitoring network may be an interesting alternative for you. With the vast experience of its founders in RF and ADS-B receiver design and display software programming, Planevision Systems can help you to design and install your preferred ADS-B or Multilateration solution. Planevision Systems ADS-B equipment is intended for information and surveillance purposes. It shall not be used for air traffic control, navigational or other aircraft on-board services, or other life critical services. 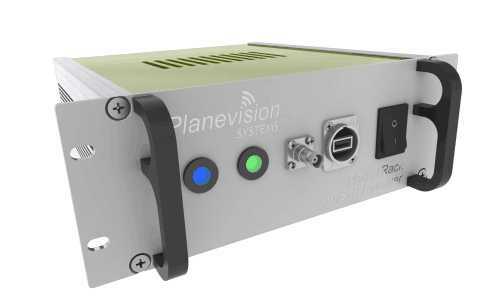 Planevision Systems ADS-B receiving systems are "Made in Germany" and are fully tested and certified according to the CE rules of the European Union. For details about fleet or tailsign ADS-B compliance with EU and U.S. mandates please visit adsb24.com.